When thinking of tech towns, Seattle is probably the first place that pops into your head. But one town is trying to stake it's claim as a chic geek location by attracting the brightest and coolest minds to its city limits. Head to Austin and find all of the reasons that this place is so brilliant and realize that a simple trip here might not be enough to experience all that it has to offer. Austin is a quirky town with so much to offer and tons to make the locals proud. 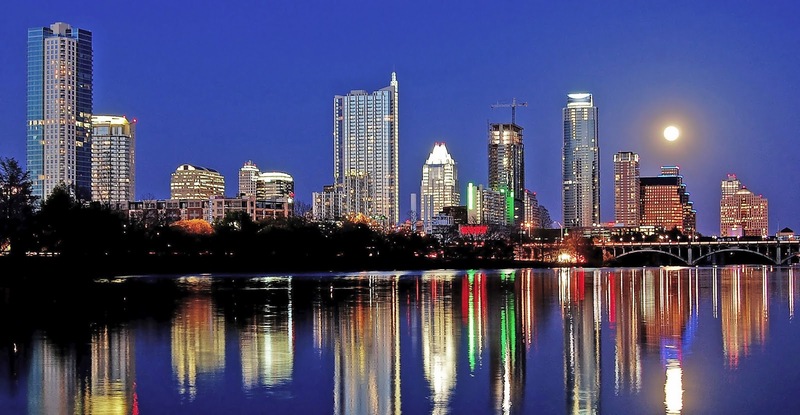 Being considered a boom town, an art and music lovers dream destination and the added bonus of very laid back residents, Austin is stunning and captures tourist's hearts the minute they arrive. Young bright minds are heading here in droves looking for jobs and the perfect place to plant their roots. Home to computer giant Dell, healthy grocery store Whole Foods and the inspiration for Slacker, this town definitely has a tech trendy theme. But there are so many other great reasons to head here. Streets are lined with restaurants as well as galleries and the fabulous shops here sell local wares as well as stylish goods. Visitors can find grassy refuge everywhere they look making Austin a great place to hang outside with the kids and dogs. Don't overlook the lakes in the area that provide great places to cool off during the hot Texas summers or go for a boat ride at night and take in the city lights. 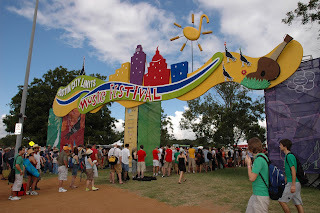 Festivals, BBQ and art are all things that any tourist to this lovely city will have no problem enjoying. 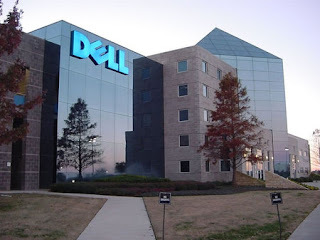 So Austin might be considered "tech savvy", but all of the other amenities will make it a vacation destination that you will be dying for a chance to return to in the very near future. If you can't wait to start your adventure in Austin, let WhatAHotel! help you find the Best Hotel in Austin to ensure that your stay is absolutely perfect. When booking your trip with us, customers will receive exclusive complimentary perks and benefits that will set us apart from other online travel sites. 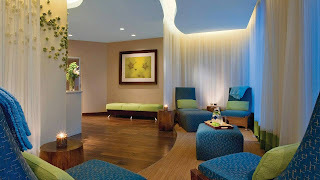 You can also take advantage of our preferred partnership with Four Seasons Hotels. This invitation only privilege guarantees that both Four Seasons and WhatAHotel! share a mutual commitment to experiences of exceptional quality. 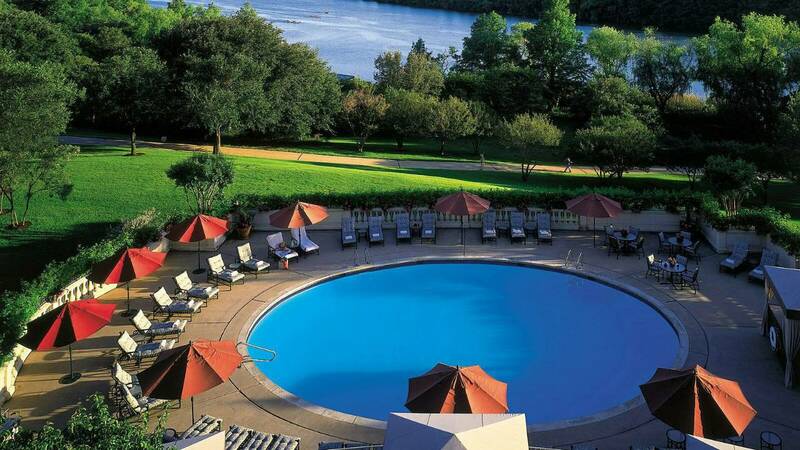 Austin is home to the luxurious Four Seasons Austin situated on the banks of Lady Bird Lake. This gorgeous hotel offers guests a beautiful garden to stroll through on the outside of the hotel and stunning decor and service on the inside. 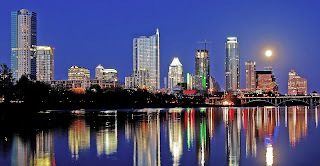 Four Seasons Austin is also in close proximity to the vibrant downtown, so guests can enjoy all the city has to offer. Select from one of the 291 guest rooms or 28 elegant suites all with stunning views of the lake or Austin skyline. Amenities include an impressive workout facility, a resort style saltwater pool, and nature-inspired treatments at the rejuvenating spa. Dining at the Four Seasons Austin is also fabulous. TRIO offers breakfast, lunch and dinner in a dynamic setting or visit The Lobby Lounge where guests can enjoy sophisticated decor, dramatic views of the lake and a cozy atmosphere. 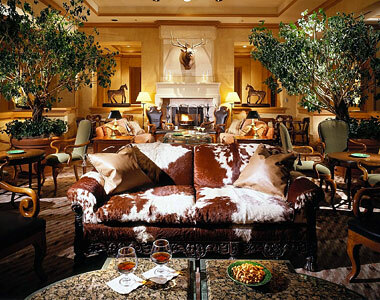 Four Seasons Austin is a captivating hotel that captures the heart and soul of the city that surrounds it. The youth are tech savvy and as they head out to conquer the world, they look for cities that are hip, chic and now. 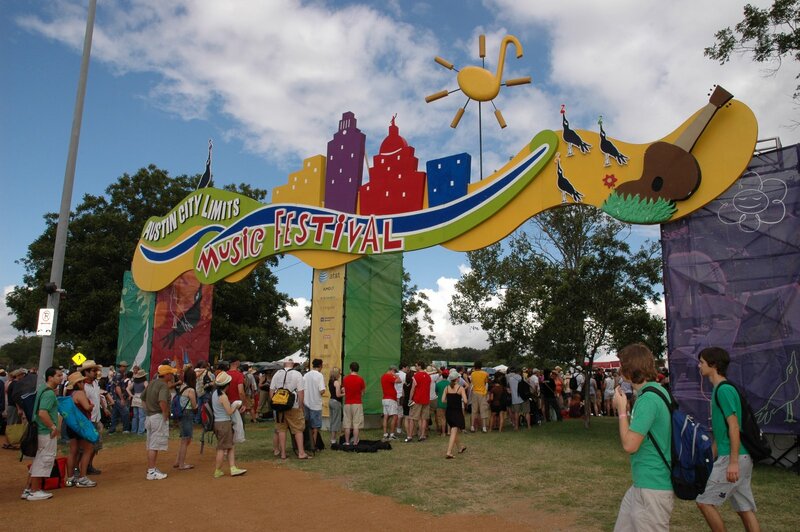 Austin has captured their attention and tourists will discover why that is with just one visit. Allow this Texas town to grab hold of your heart and leave a definite and unforgettable impression. 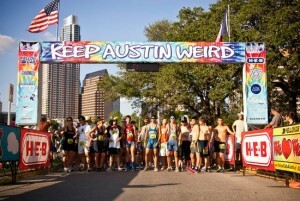 Austin has managed to make wacky, weird and wonderful so cool.